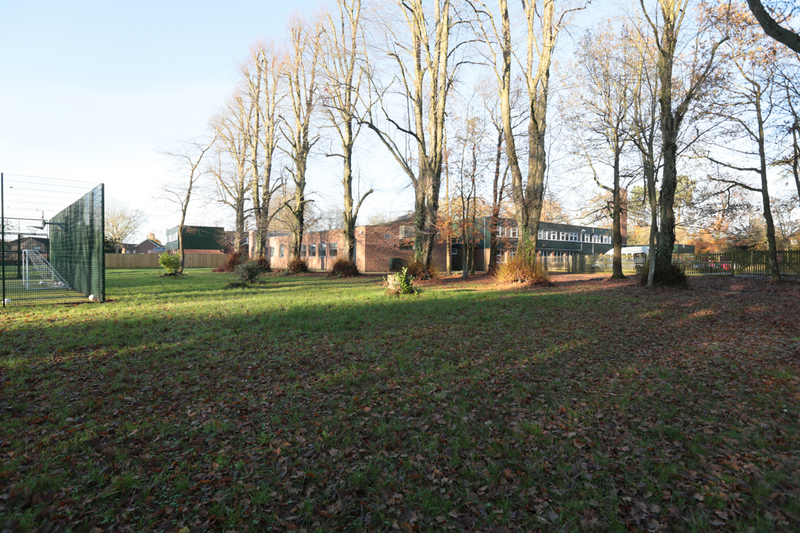 The Prestwood Campus is a recently refurbished, modern, well equipped school standing in five acres of parkland on the edge of the village of Prestwood. It is approximately 6 miles from Wendover Campus, 11 miles from Aylesbury, and 5 miles from High Wycombe. The school provides education and care for up to 60 young people. Above and beyond our specialist teaching areas there are onsite facilities including a sports hall, fitness suite, astro turf play area, football pitches, vocational classrooms, residential wing, cinema room and games room. The curriculum is designed to give our students the very best chance of securing sustainable employment. There is a focus on literacy, numeracy, life skills, adaptability, physical and emotional wellbeing, vocational expertise and, where appropriate, academic excellence.